If you like maps and the feeling of nostalgia and freedom they give, you are not alone. A lot of people love keeping globes in their study or on their desks at the workplace. 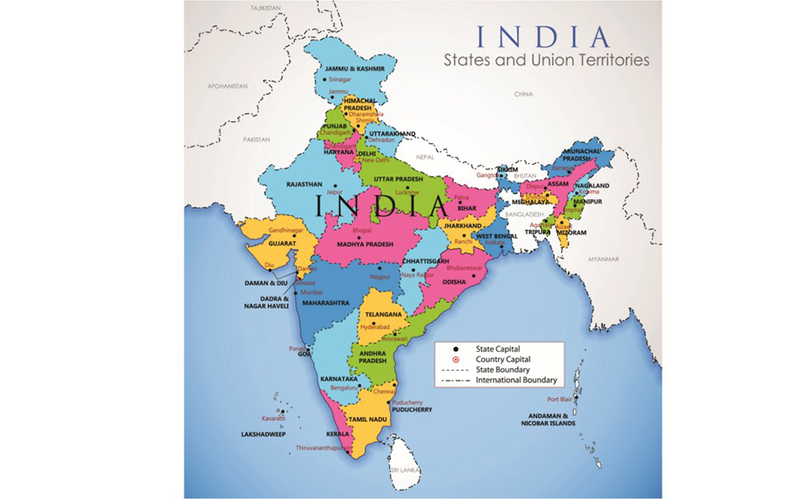 Maps give you a sense of achievement. Not surprising then, you will find them all the time in offices, conference rooms and in all such sectors that have a strong global presence. 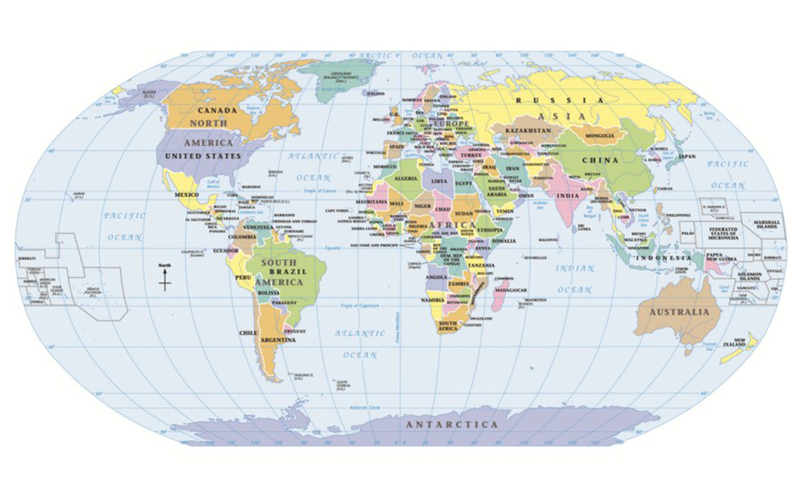 Old world map wallpaper for walls can also come in handy if you are referring to geographical locations during meetings. World map wallpaper evokes strong feelings of achievement and inspires you to push the boundaries. Perhaps for the same reason, world map wallpaper is often used in schools too. Maps add a spring to your step and urge you to take on the world. 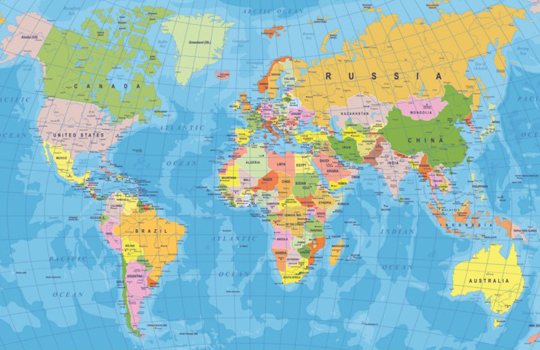 Luckily, there are all kinds of world map wallpaper for walls ranging from medieval and abstract to representative and 3D. The sky is the limit when it comes to decorating homes and offices with world map wallpapers. While you can have themed wallpapers such as learn the map, animal world map, etc. 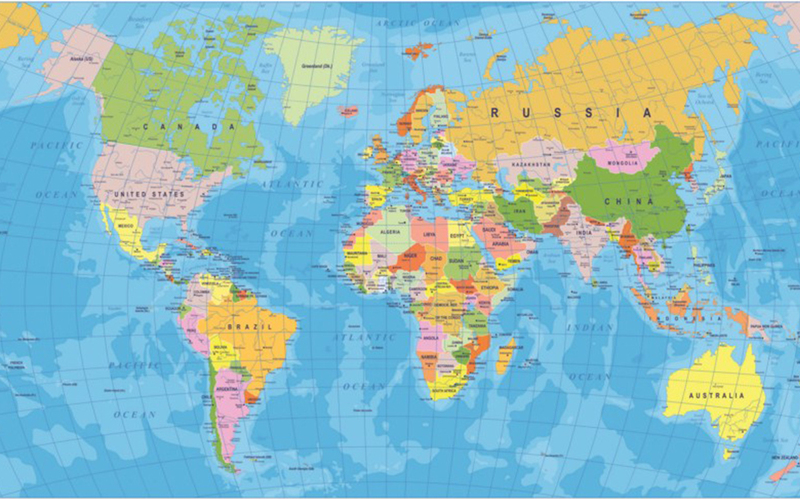 you can choose from retro to contemporary world map wallpaper to match your décor. No matter which world map wallpaper for walls you choose, it is important to stick to the overall theme of the room or the workspace. Once you understand how colors and themes affect your space, you will be able to make better choices.